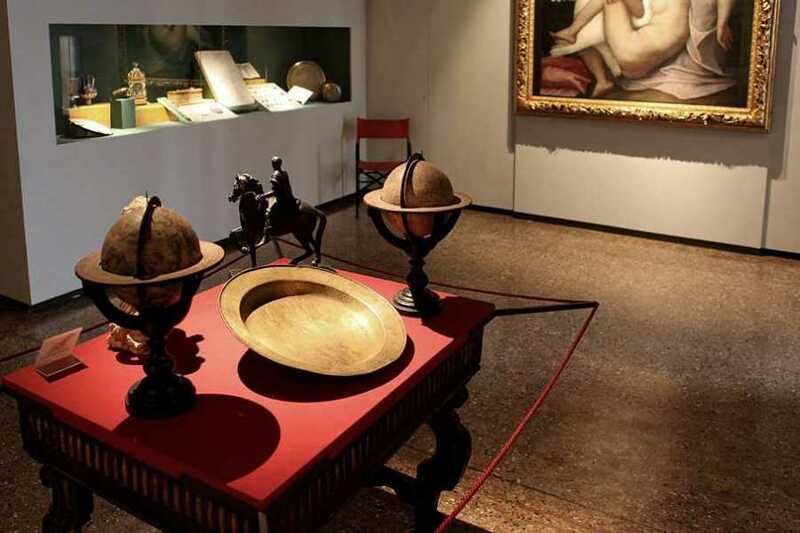 Venice in the past: guided visit at the museum correr (old Royal Palace) - skip the line ticket for Museum correr and the Doge's palace! 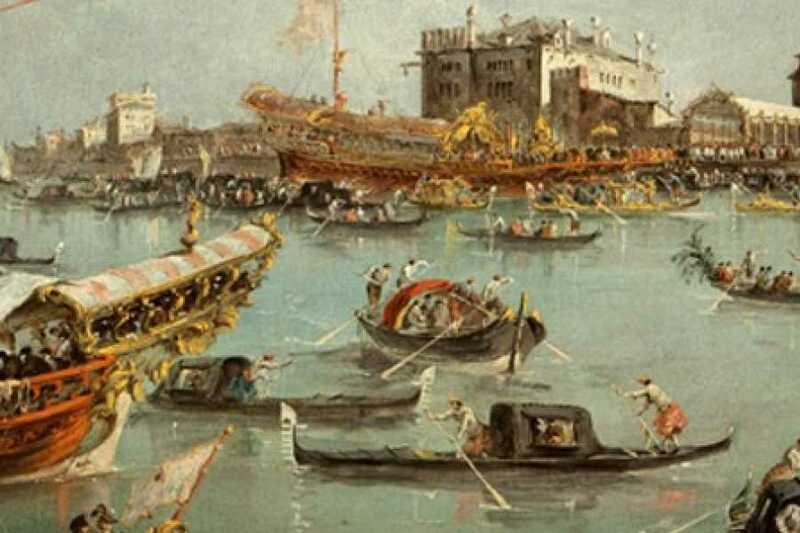 Discover the history of Venice! 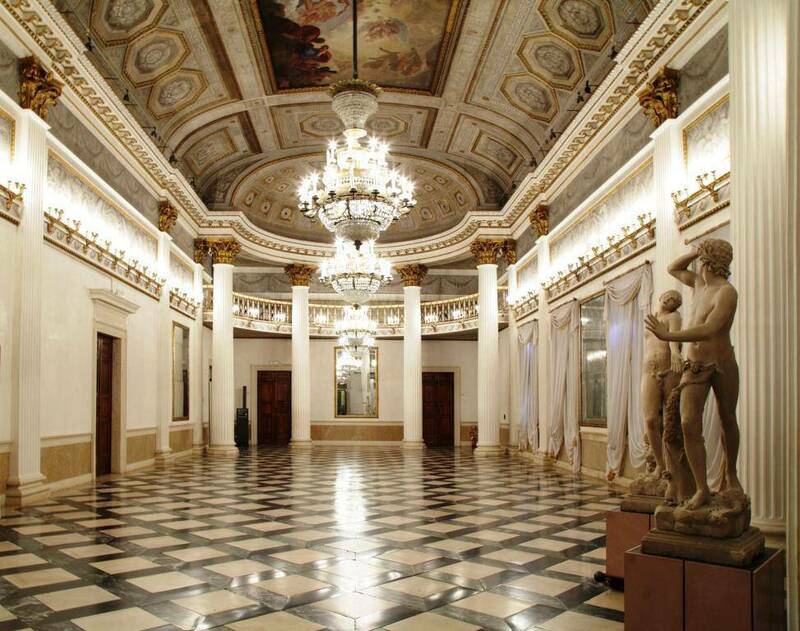 The Museo Correr is an important Venetian Museum with the art collection of the Canova and the Imperial rooms of the Princess Sissie. 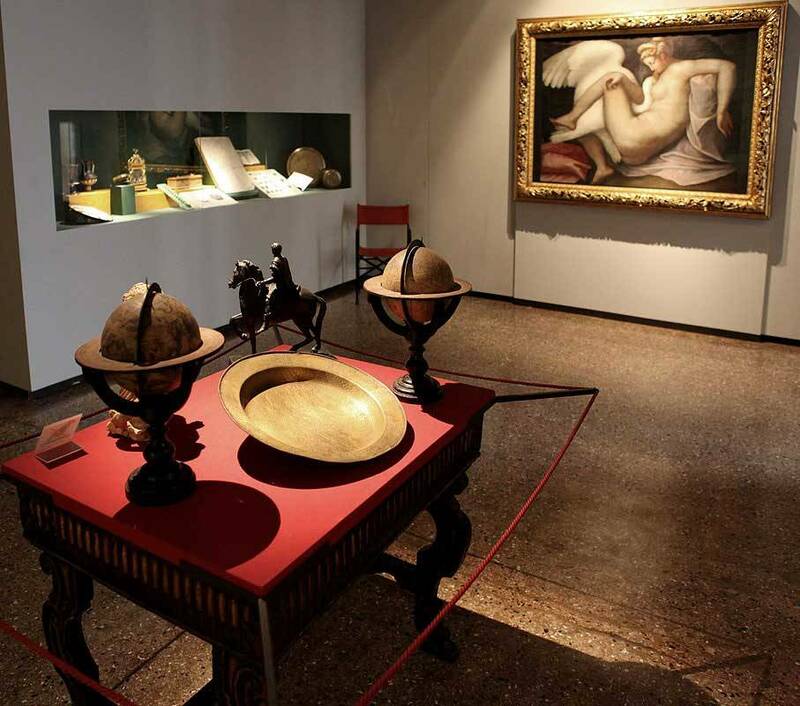 The Museum includes many kinds of masterpieces comes from the millenarian history of the Venetian Republic. This experience allows you to know the life style of the Venetian people in the past: the many sections give you a fascinating insight of the art and history of Venice. 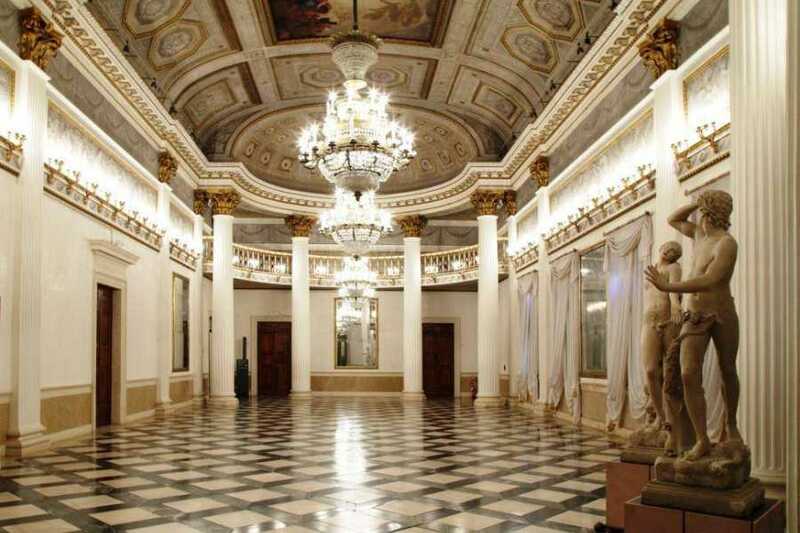 In the first section you find the Napoleonic Wing that was the Palace of Kings and Emperors of the 19th century and the Procuratie Nuove and Vecchie with many different kind of art masterpieces. You may visit by yourself also: On the second floor you can discover the lifestyle of the Venetian from the first years until the 16th century. 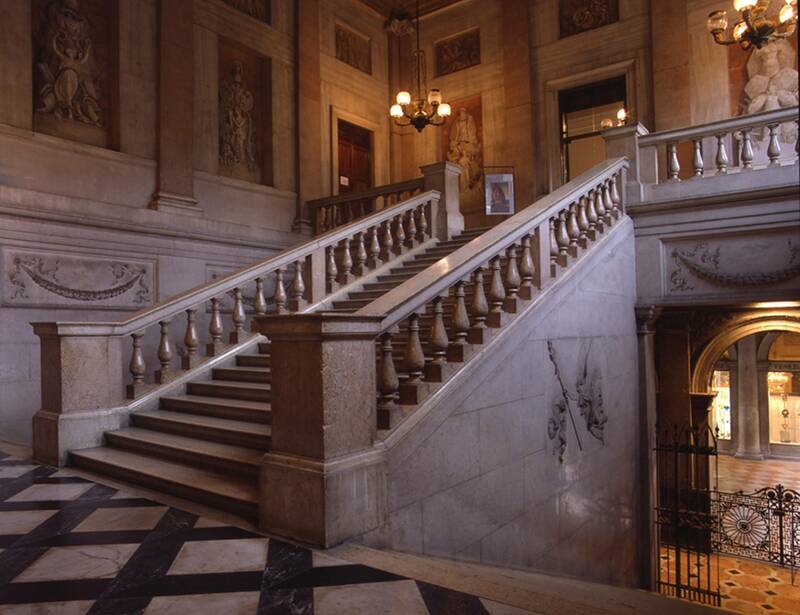 At the last floor you can admire the famous Pinacoteca with its vast collection of wonderful paintings. Meeting point: Clock tower in Saint Mark's Square - Clock Tower near exchange office (the white building with the blue clock facade. Timetable: every day at 2:15 PM. Please be at the meeting point 15 minutes before the departure time. 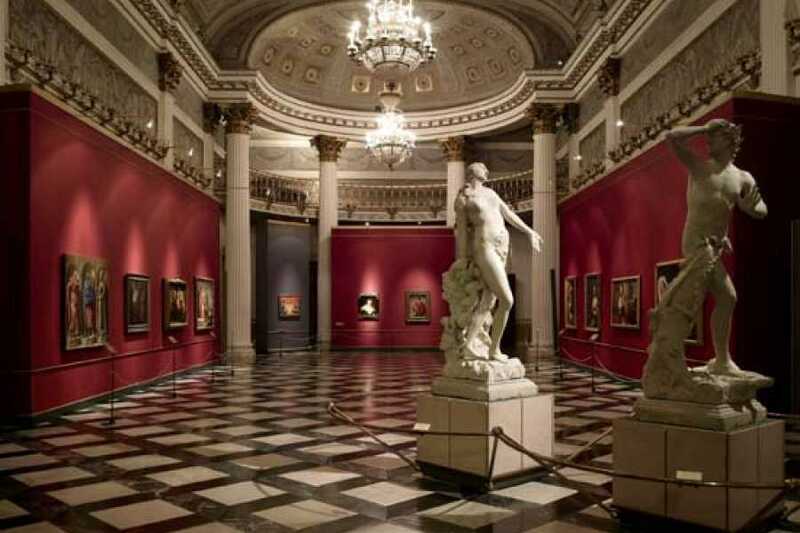 For security reasons suitcases, backpacks or large bags are not allowed inside the Museum Correr and the Doge's Palace, the storage is free of charge. 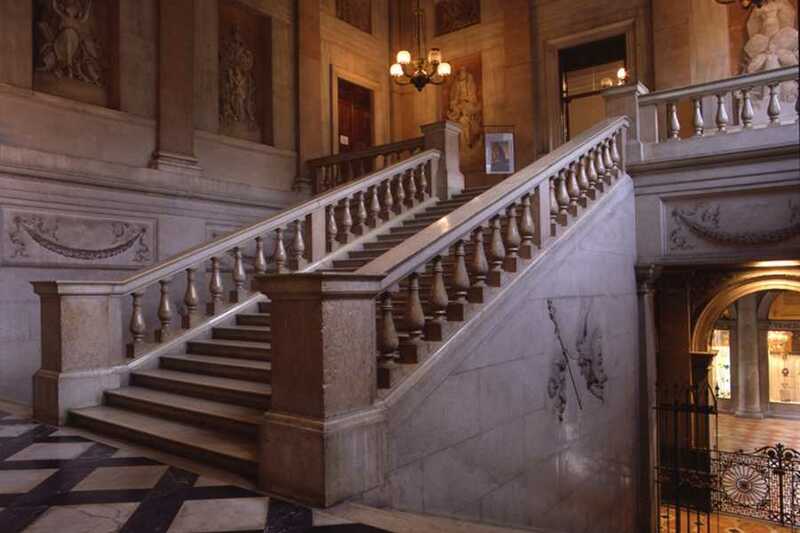 Unfortunately, this tour is not fully accessible for wheelchair users or people with walking disabilities. Comfortable shoes are suggested. For general conditions refer to our brochure "Discovering Venice". 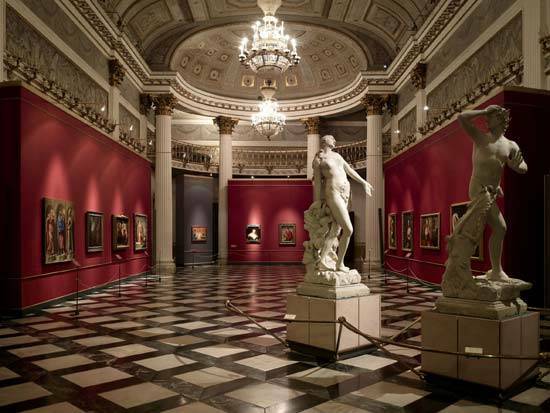 Guided visit to the famous Museum Correr!